← A mate’s a mate, mate? This is actually my second attempt at being on the snow – I tried skiing once a few years ago whilst in intermediate school with little success – not being able to handle crowds particularly well then, combined with the fact that I have the co-ordination of a drunkard, meant that I spent most my time digging poles into the snow and not moving before giving up on it. After being invited up the mountain this time, I decided that a far better approach would be to learn snowboarding instead – whilst people keep telling me that it’s “harder than skis”, I find the *concept* to be simpler – it’s a matter of balance, which I can handle, rather than coordinating various limbs, which I can’t so much. 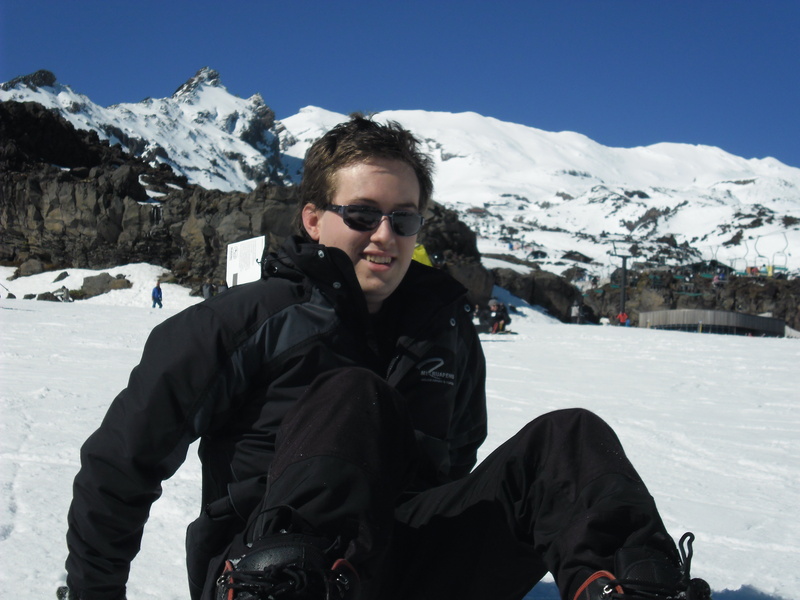 Mt Ruapheu offer a “Discovery Pass ” which is ideal for newbies like me -it offers an almost 2 hour lesson, hire of the snowboard + boots, access to the beginner slopes and ski lift sightseeing pass. It’s pretty good value at $108, but you will get stung for some additional costs if you’re new – we needed to hire ski jackets & pants not having our own, but found that because we had made the mistake of going up the mountain with a number of layers, we ended up needing to remove almost all but one or two after getting the ski wear and had to store it at $5 per bag which was quite irrating. The other major issue is that the rental stage is quite confusing for a new skier and certainly not ideal for those who are OCD or have social anxieties, there’s little in way of changing spaces and people everywhere, it’s quite intense. For future visits, I intend to purchase my own jacket/pants/gloves but continue to lease the boards/boots which will make the whole process a lot smoother and more pleasant. 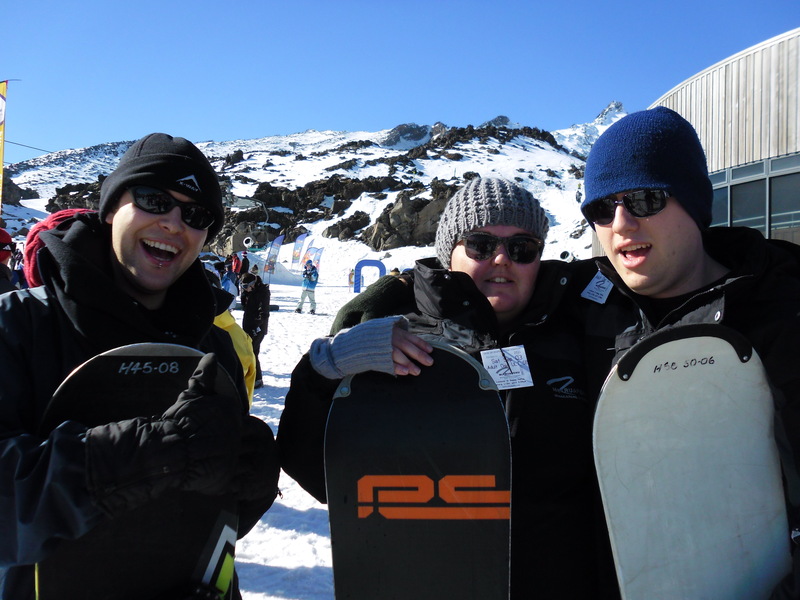 Snowboarding is the sort of activity that takes a lot of practice and falling over on your face, hands, bum, until you finally get the hang of it. It took the best part of the day for @xarcius and myself, but towards the end we were boarding down the hill quite successfully. We found the lessons quite valuable, the instructors we had were certainly able to give us some good advice and feedback and there were a number of techniques I would not have considered without being shown by them, particularly around the balance. 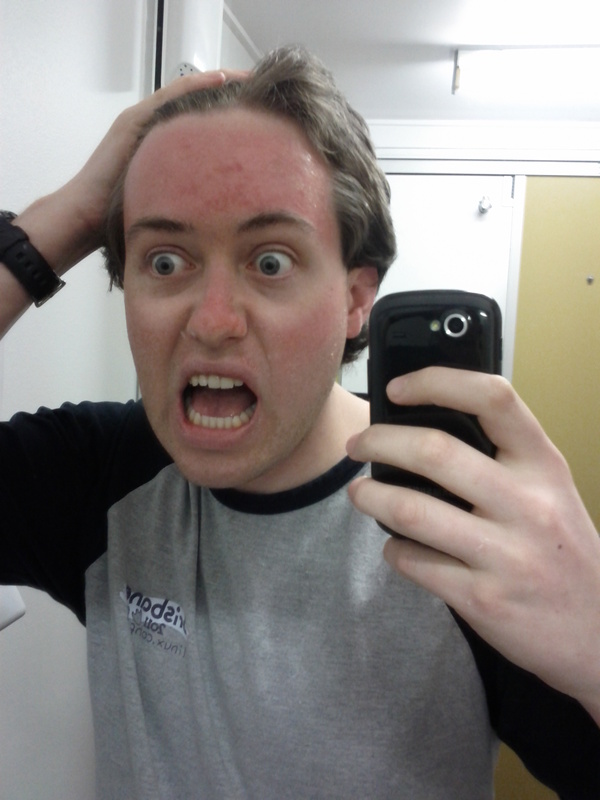 In particular, I hope I’ve learnt to wear sunblock when on the mountain after the outcome of the subsequent days…. 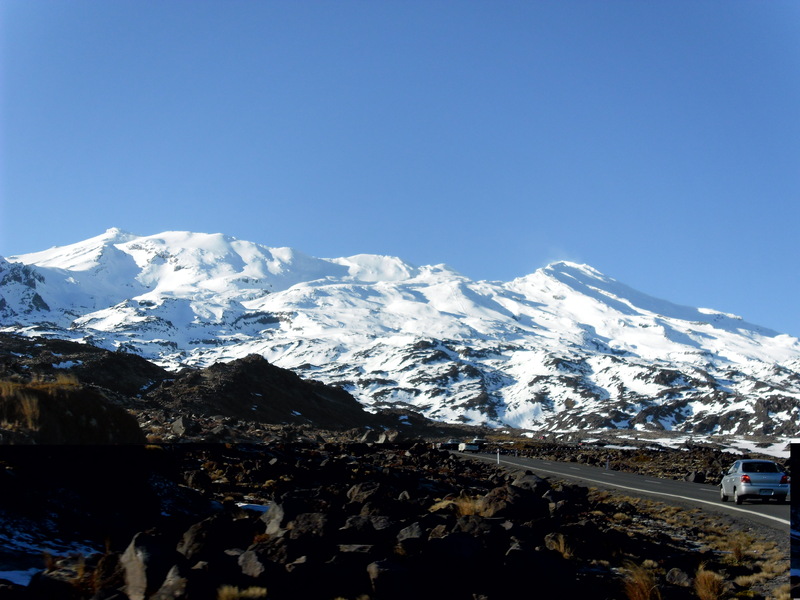 This entry was posted in Uncategorized and tagged mountain, opinions, pain, ruapheu, skiing, snow, snowboarding, sunburn, travel. Bookmark the permalink.